Chad Pregracke, 2013 CNN Hero of the Year, is living proof that one person can make a difference. As the founder of America’s only “industrial strength” river clean-up organization, Chad Pregracke tells a compelling, uplifting and inspiring story about growing up on the river and how his river experiences led to his unique vision to clean up the Mississippi River and start an internationally recognized not-for-profit, Living Lands & Waters. 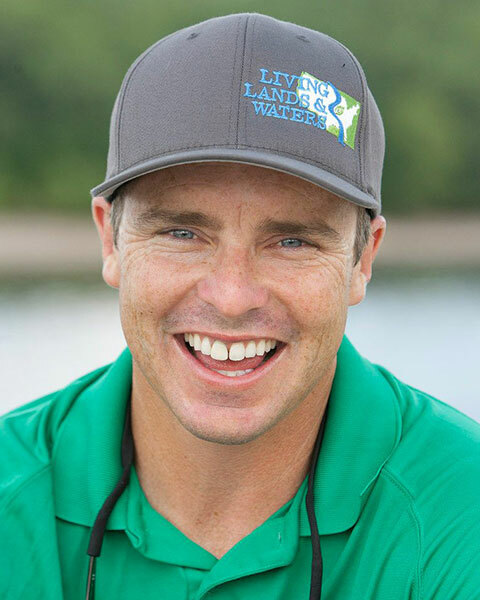 Chad Pregracke is founder and president of Living Lands & Waters, a nonprofit river cleanup organization, author and professional public speaker. Best known for starting out as a young man in East Moline, Illinois wanting a cleaner waterway, Chad has become the champion for the Mississippi River. Growing up on its banks, he worked as a commercial shell diver during his early years, experiencing the river from the bottom up. Sometimes spending 10 hours a day in the depths and current of the pitch-black waters, he crawled nearly 150 miles of the river bottom over six years. Chad saw its beauty and was frustrated by the neglect. At the age of 17, he decided to clean it up. Twenty-two years later, Chad and his Living Lands & Waters crew have organized and led over 1000 community cleanups on 23 rivers in 20 states and removed over 10 million pounds of garbage. Chad had an idea that evolved into a movement that has helped to restore one of America’s greatest icons, the Mississippi River. Ultimately, his message inspires people to believe they can make a difference. 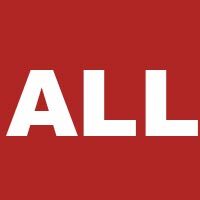 Bio: Chad Pregracke is founder and president of Living Lands & Waters, a nonprofit river cleanup organization, author and professional public speaker. Best known for starting out as a young man in East Moline, Illinois wanting a cleaner waterway, Chad has become the champion for the Mississippi River. Growing up on its banks, he worked as a commercial shell diver during his early years, experiencing the river from the bottom up. Sometimes spending 10 hours a day in the depths and current of the pitch-black waters, he crawled nearly 150 miles of the river bottom over six years. Chad saw its beauty and was frustrated by the neglect. At the age of 17, he decided to clean it up. Twenty-two years later, Chad and his Living Lands & Waters crew have organized and led over 1000 community cleanups on 23 rivers in 20 states and removed over 10 million pounds of garbage. Chad had an idea that evolved into a movement that has helped to restore one of America’s greatest icons, the Mississippi River. Ultimately, his message inspires people to believe they can make a difference.